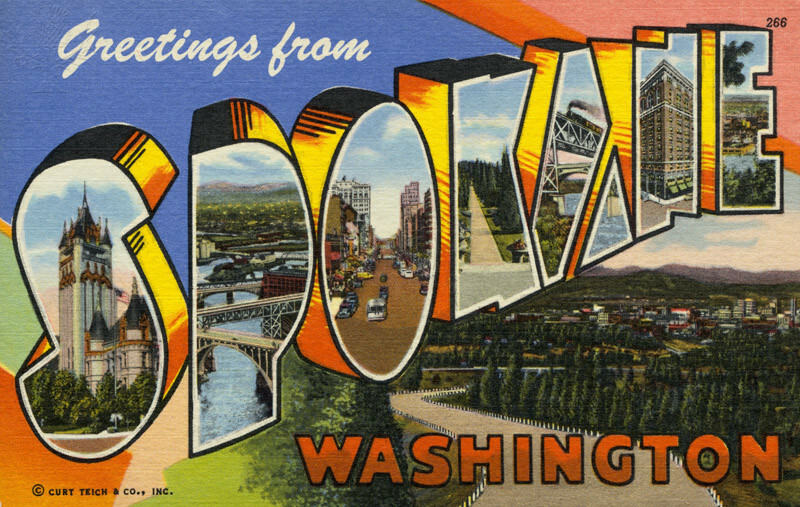 Guide to restaurants, entertainment, services, and lodging in Spokane. Weather information from the National Weather Service Office in Spokane, WA for Eastern Washington and Northern Idaho. Weather Channel Interactive, Inc. Washington State weather information. Information on Spokane International Airport. 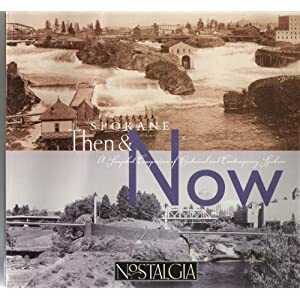 Spokane: The Complete Guide to the Hub of the Inland Northwest by Buckham, M.E. Greeting Card From Washington. Illustration. Encyclopædia Britannica Image Quest. Web. 10 May 2011.